Just like I’m a sucker for pretty things, I’m an equally big sucker for perfumes. 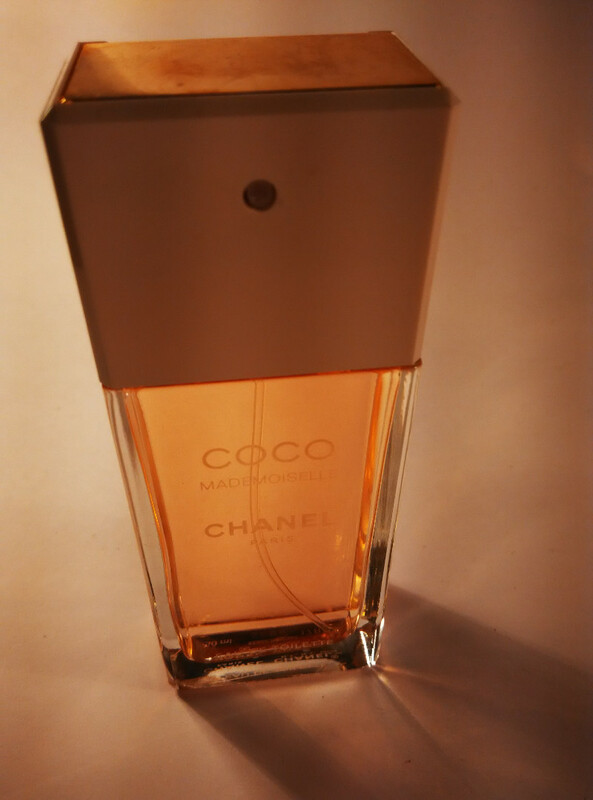 Spicy with a touch of floral is what nails it for me so Its crazy how I took so long to discover the beautiful Chanel Mademoiselle fragrance. 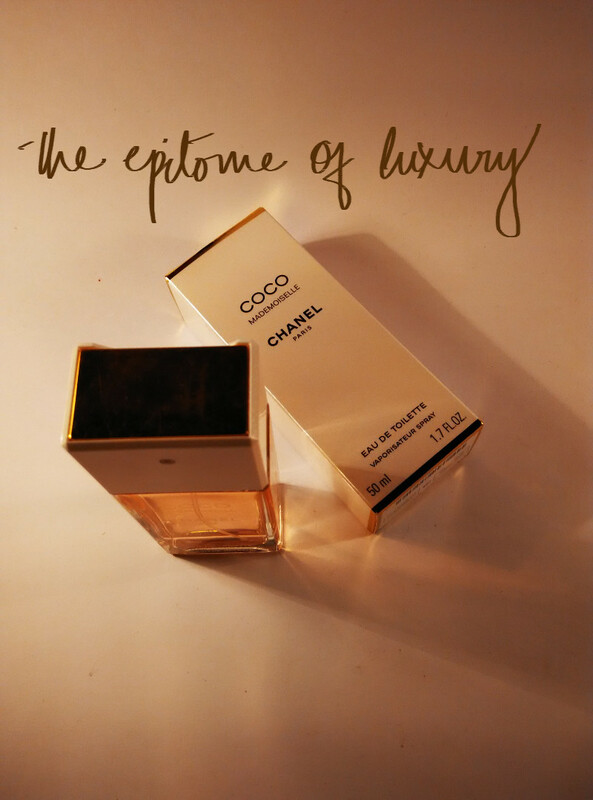 Its one of the most gorgeous EDT (Eau de Toilette) I have ever bought for myself. A perfect layer of Orange, Patchouli and Bergamot in its top notes, it moves to Jasmine, Rose and eventually setlles down to Bourbon and Vanilla with faint rose always lingering there. Trust me, I’m so not a fan of rose in perfumes. Even a hint of it and I run for the hills. But this dry down of rose mixed with bourbon and white musk is so comforting, I just cant get enough of it. Whenever I wear this perfume, I keep sniffing myslef :) Its great for hot summer days although works well all year through. The smell of a perfume is extremely important for me, but equally important is the mental and emotional image the fragrance conures up in my mind. And Chanel simply transports me to a luxurious, glamorous world. A world full of riches and luxuries. A world of indulgence. No wonder its one of the most popular fragrances and I’m sure will remain so for decades to come.